Today is International Nutella Day. Our favourite hazelnut spread has its own day and it would rude not to celebrate. Sure, you can just grab a jar of this gold and go to town with a spoon or treat yourself to one of Sydney’s epic Nutella dishes. Here’s a few to add to your eating list. Breakfast is the most important meal of the day, so start it the right way at Trio Café Bondi. 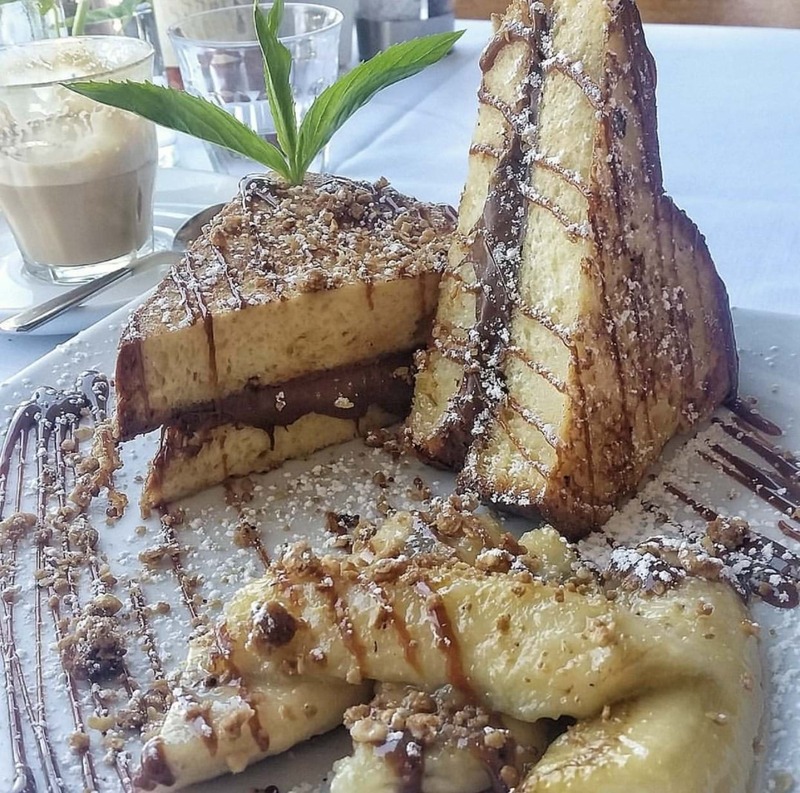 Their Nutella French Toast is on heavenly brioche served with caramelised bananas and hazelnut crumble. Then you can walk it off doing the Bondi or Bronte or cool off on a hot summer’s day in the water. When you combined Pizza and Nutella it is the perfect match. 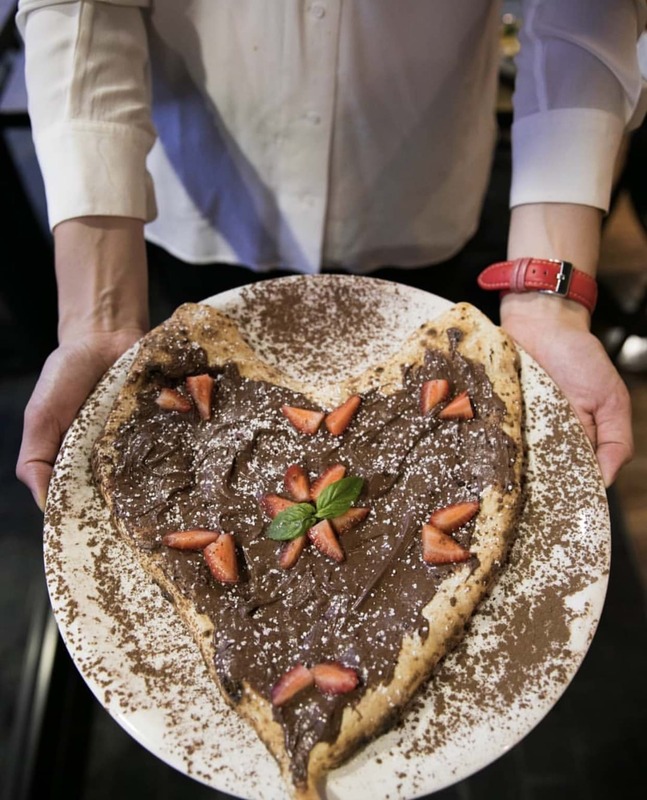 Their Nutella Pizza with strawberries and icing sugar or Bomba Alla Nutella which is fried pizza dough stuff with warm Nutella will leave you with sweet dreams. 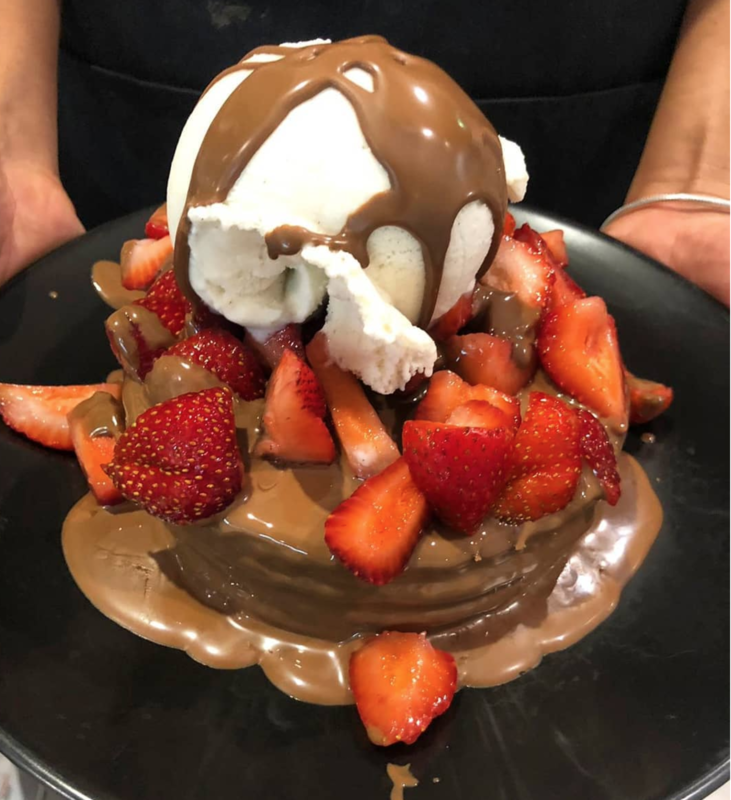 This is the OG Nutella go-to in Sydney with everything paying homage to the spread! From Nutella donuts, pancakes, waffles, ice cream, kebabs and even the Tella Fish and Chips (Panko crumbed shallow fried ice cream and donut chips). Wash it all down with one of their famous Tella Ball Shakes. There are multiple locations for you to satisfy your taste buds across Sydney. Located: Ramsgate, Liverpool, Wetherill Park, Castle Hill, Shellharbour, Top Ryde, Concord and Dulwich Hill. Their epic wood fire oven will transport you straight to Italy after one bite. Why not skip straight to dessert with their Nutella-filled calzone topped with almond flakes = Calzone Alla Nutella. 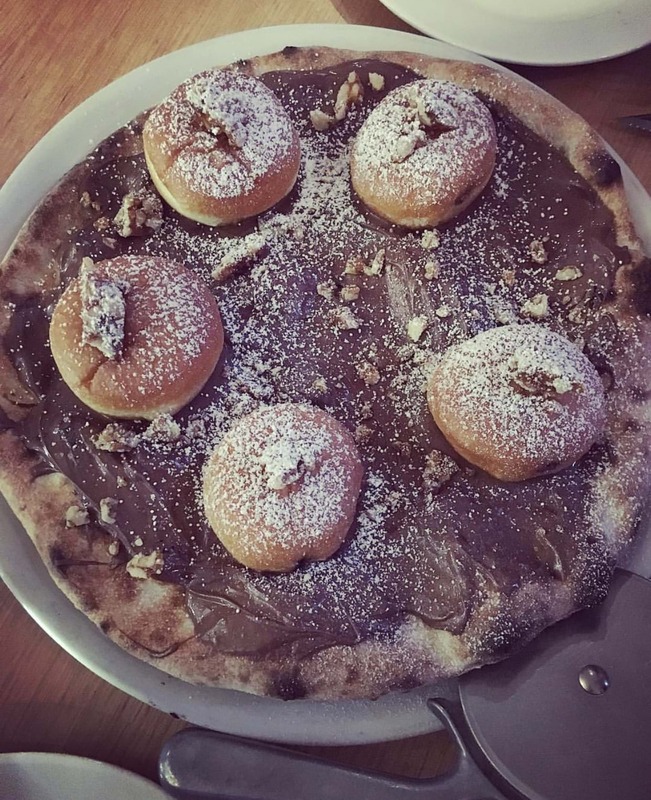 The Nutella Bomb is also a must do – Nutella pizza topped with chocolate mini donuts and caramelised walnuts. If it’s a Nutella snack you are after, then stop by this institution and see what all the fuss is about. Best known for their traditional Lebanese baked goods, these scrolls are what you need in your life. In celebration of the day, get the Nutella and Banana scroll. You’ll thank us later. 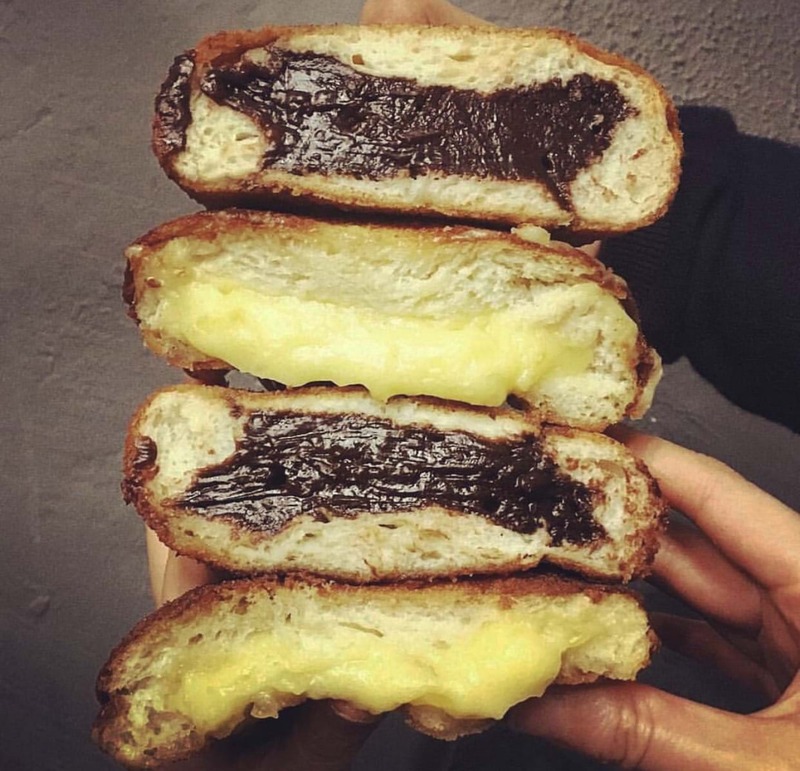 How does an arancini ball filled with Nutella or brioche + custard + Nutella sound? You must experience their Aracino – a delicious Sicilian rice pyramid filled with Nutella. Today your diet is out the window. It would be rude not to celebrate International Nutella Day. 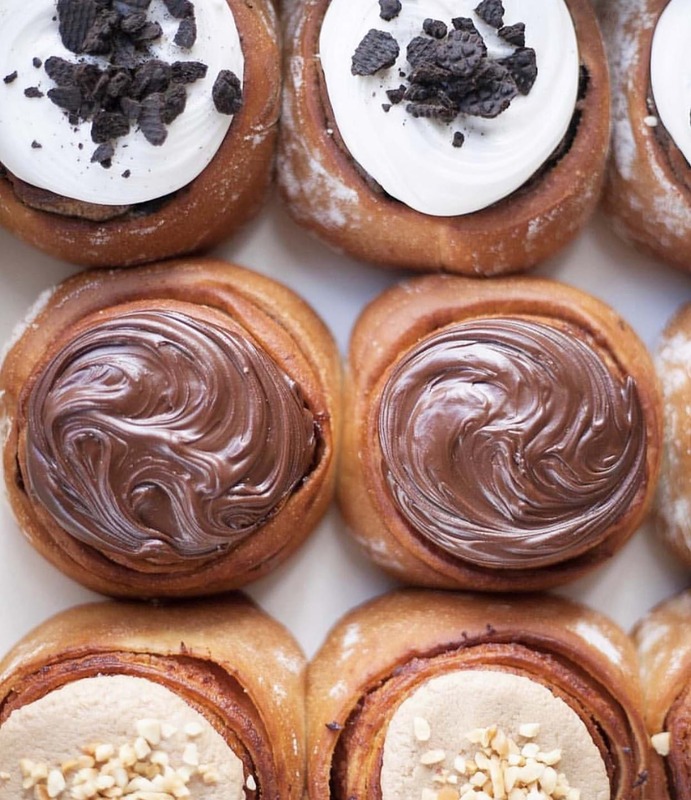 Let us know any other hot spots for Nutella goodness in Sydney.